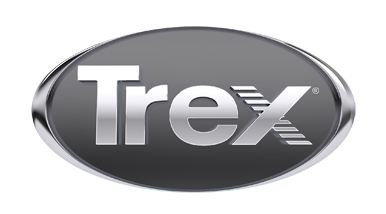 When you donate your unwanted plastic materials to Trex, not only are you helping to keep thousands of pounds of waste out of landfills, you're also helping us to continue to create beautiful and environmentally responsible outdoor products. 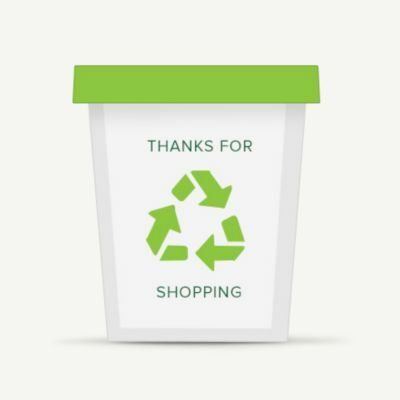 And, as an additional incentive, communities and schools that enroll in our recycling programs are eligible for high-performance, low-maintenance awards and prizes. Simply fill out the form below to enter. You've got nothing to lose. Just drop off your plastic waste at one of these participating locations. Trex is proud to sponsor local recycling programs in universities and communities throughout the country. If your team can collect more than 500 pounds of plastic refuse in a six-month span (about 40,500 plastic bags), we’ll donate a high-performance composite bench to your school or community. Contact Stephanie Hicks, Materials Resource Coordinator, for more information. Are you in a business that produces a lot of plastic waste? We’ll pay to take it off your hands. Find out how with our Commercial Recycling Partnerships.